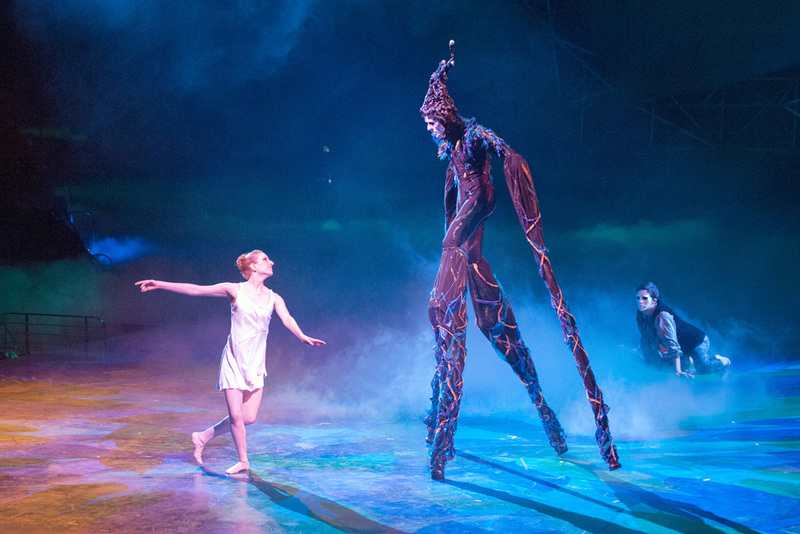 A girl discovers a strange man and his beast within an ancient forest. 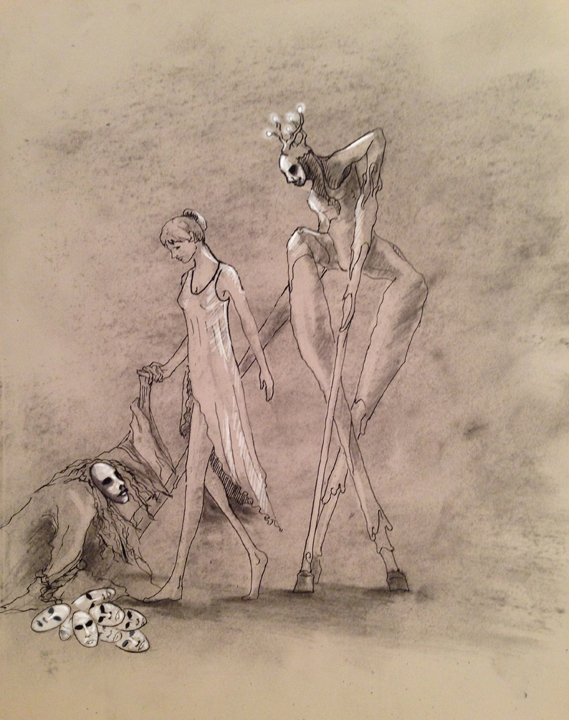 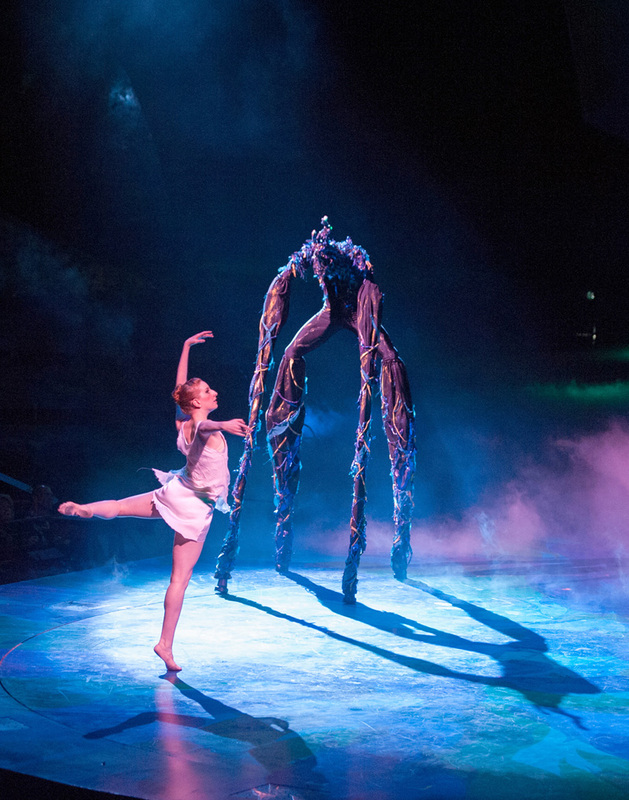 Arratu is a 6 minute theatrical work that fuses contemporary ballet with stiltwalking. 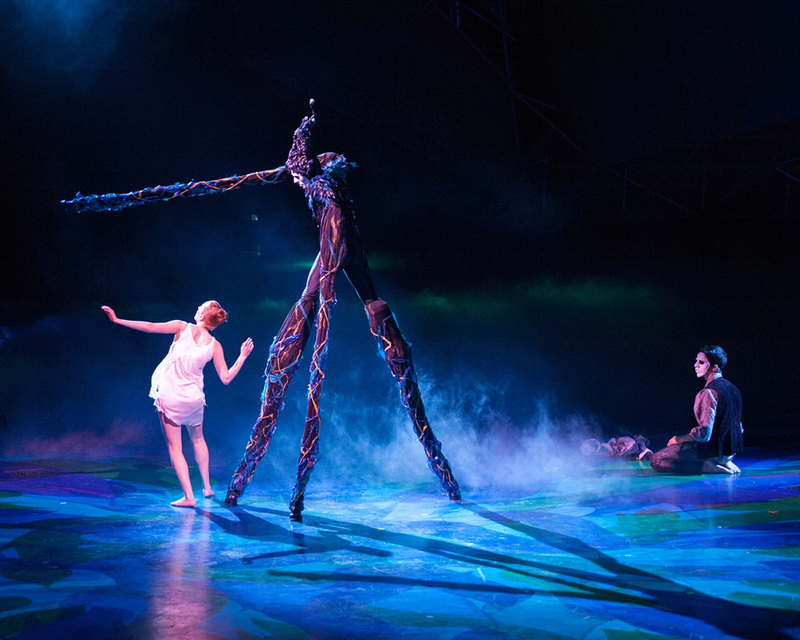 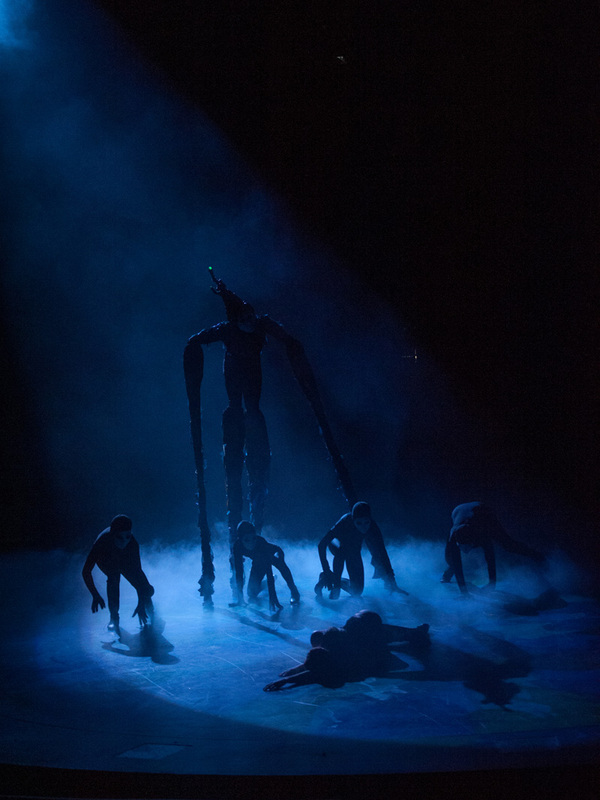 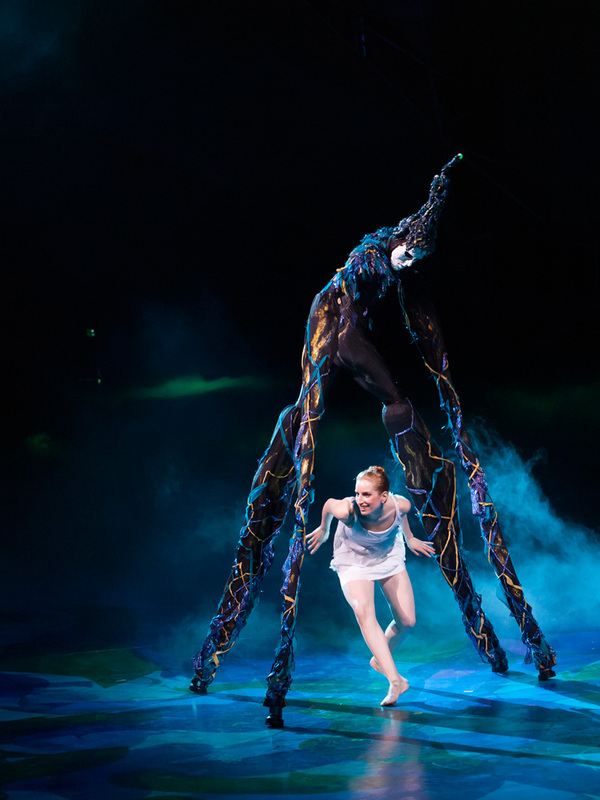 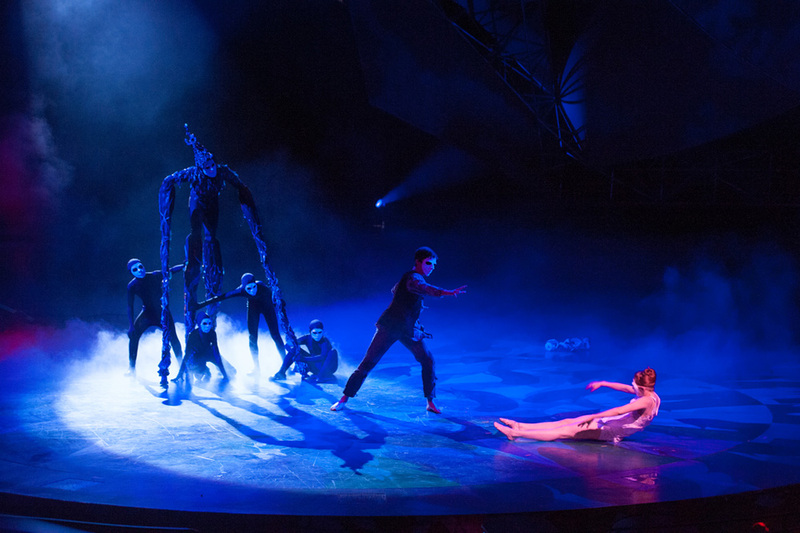 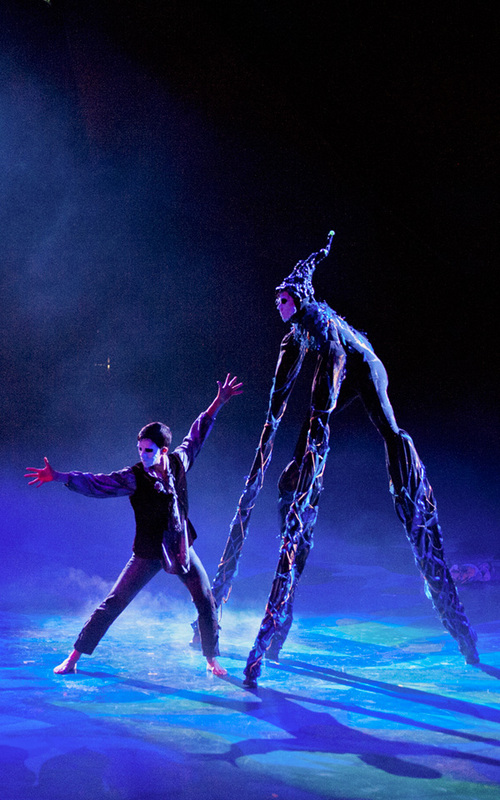 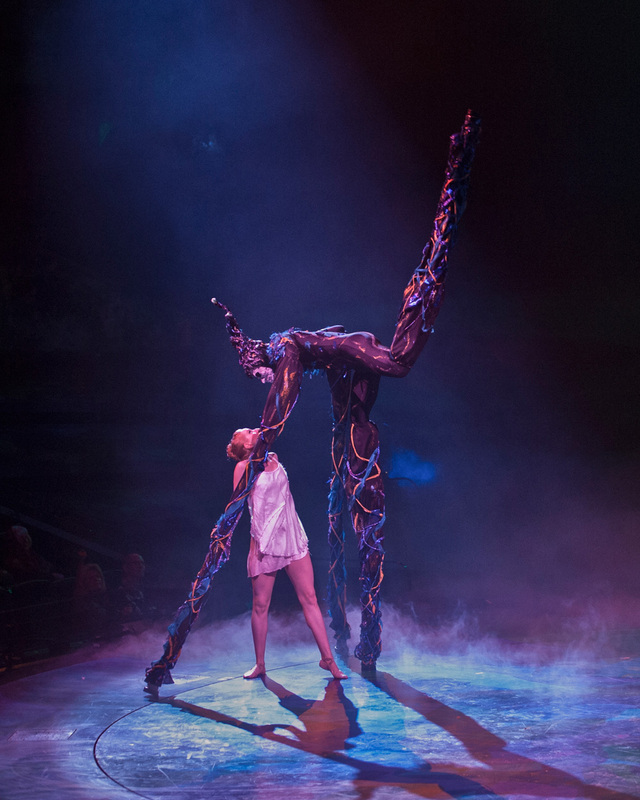 It was performed on the Mystère stage as part of A Choreographers' Showcase for 2014.